The MapR Certified Spark Developer credential proves that you have ability to use Spark to work with large datasets to perform analytics on a streaming data. This credential measures your understanding of the Spark API to perform basic machine learning or SQL tasks on a given datasets. Details of what’s on the exam, exam logistics, including how to register for an exam day and time, specific exam objectives, sample questions, and additionally recommended study materials will be found in the MCSD Study Guide when that becomes available on Aug. 1, 2018. 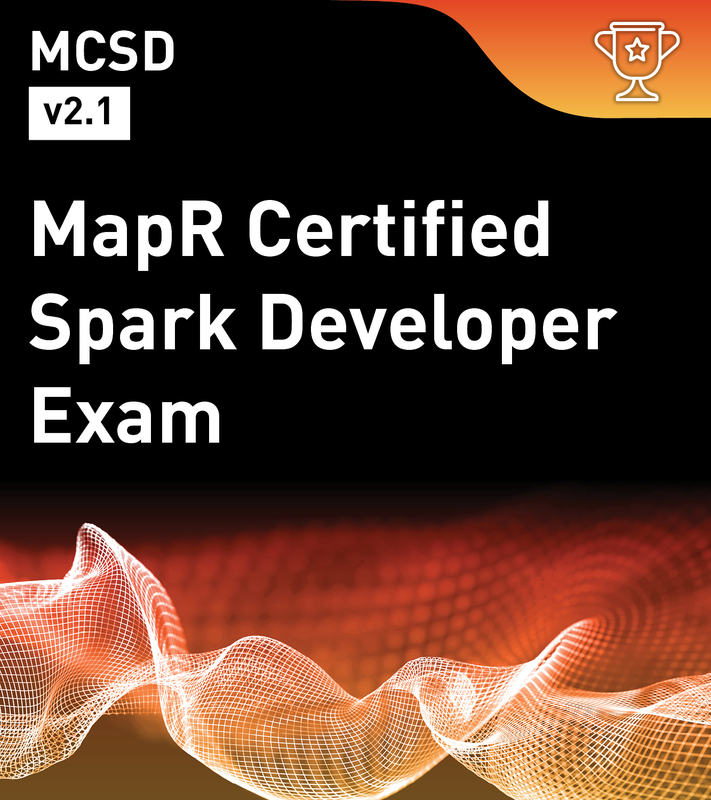 To learn more about this certification and register for the exam check out the MapR Certified Spark Developer on MapR Academy.